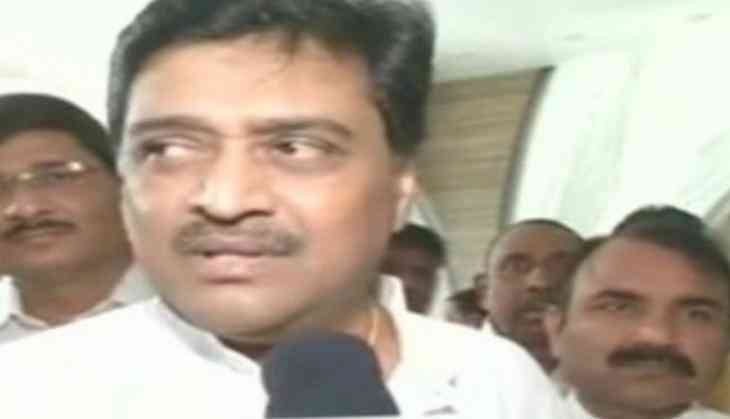 The Bombay High Court on 21 December rejected the Maharashtra governor's sanction to prosecute senior Congress leader and former Maharashtra Chief Minister Ashok Chavan in Adarsh Scam. Chavan, in December 2016, had moved the Bombay High Court challenging Governor C. Vidyasagar Rao's decision granting sanction to the Central Bureau of Investigation (CBI) to prosecute him in the Adarsh housing society scam. Earlier, Rao had given sanction to prosecute Chavan on the charges of cheating and criminal conspiracy under IPC Sections 120 (b)(criminal conspiracy) and 420 (cheating and under various provisions of the Prevention of Corruption Act in the case. The CBI has accused the former chief minister of approving additional floor space index for Adarsh society in return for two flats for his relatives.